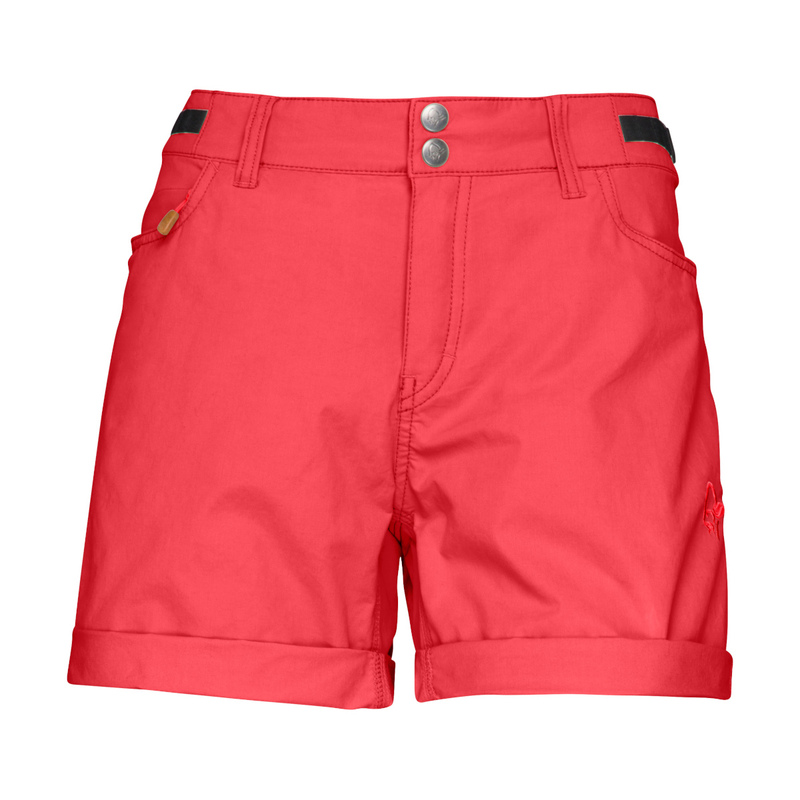 The Norrøna Svalbard Light Cotton Shorts are a lightweight, packable hiking and trekking short made from organic cotton/ recycled polyester/ elastane mix fabric, comfortable, stretchy and breathable with quick drying properties. They are extremely strong and durable with reinforced stitching in critical areas. They feature two hand pockets with a hidden zipped security pocket, two back pockets a low profile waist adjustment system for comfortable wear under a harness plus belt loops, and an embroided logo.